Join us for a presentation of new technology for On-Screen takeoff. 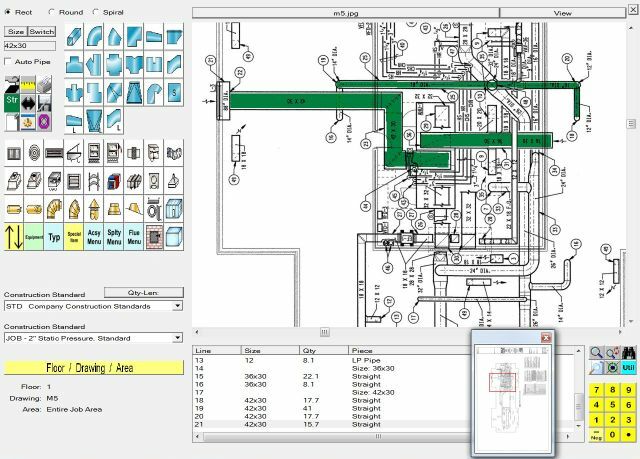 Import electronic drawings with Bluebeam Revu. Share documents and takeoff from your desktop or field devices. Complete the contact us form for a presentation. 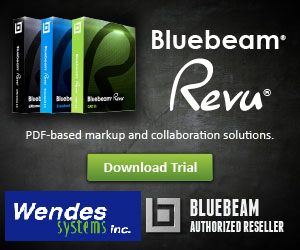 Download your free trial download of Bluebeam Revu on the Wendes home page. Accurate material lists and labor summarized in detailed reports. Reduce takeoff time and gain far greater bid accuracy with new estimating technology and tools.